Size of this preview: 800 × 567 pixels. Other resolutions: 320 × 227 pixels | 2,938 × 2,083 pixels. Fig 1. 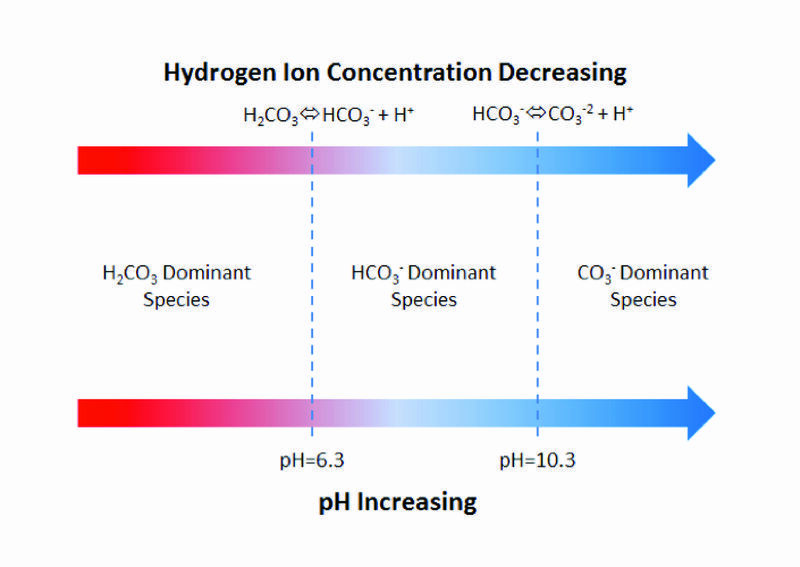 Graphic showing the dissolved carbonate system. current 19:10, 27 April 2016 2,938 × 2,083 (2.03 MB) Debra Tabron (talk | contribs) Fig 1. 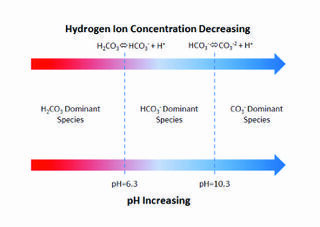 Graphic showing the dissolved carbonate system. This page was last edited on 27 April 2016, at 19:10.